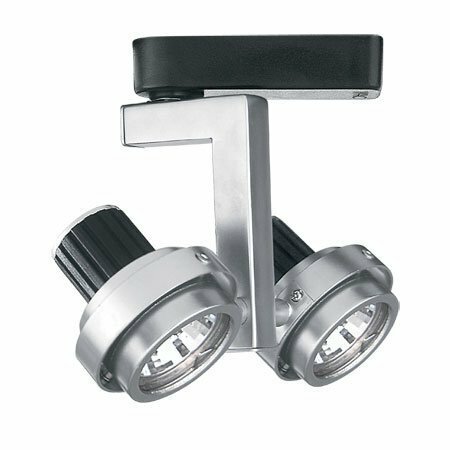 Solid die-cast aluminum Oculux track heads are the perfect replacements for halogen MR16's as they offer lower wattage with superior lumen output, over 10 times the rated life span, less maintenance and no projected heat. For use with 120V track. Oculux is available in H, J/J2, and L track configurations. Order according to track layout specifications. 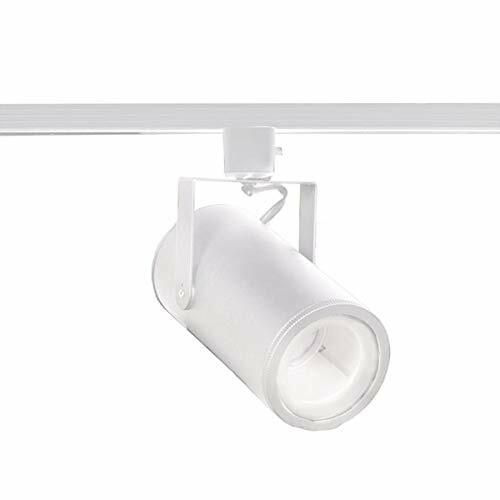 Silo X10 series track and rail heads are the perfect replacements for halogen MR16's as they offer lower wattage with superior lumen output, over 10 times the rated life span, less maintenance and no projected heat. For use with 120V track. Track Fixture is available in H, J/J2, and L track configurations. Order according to track layout specifications. Jesco Lighting's Low Voltage Mini Deco Series offers the architect and interior designer a wide array of fixtures to meet a broad assortment of lighting needs; from the simplest round-back cylinder to a complex and ultra-modern combination of die-cast metal and molded glass in specially frosted diffusers to colorful decorative forms. We have included both rigid and flexible extenders in a variety of length options, perfect for applications needing economical but modern design solutions for the retail store, the corporate showroom, or for the exhibition booth at a trade show. No visible socket wire. Dimmable with electronic low voltage dimmer. Input Voltage: 110 AC, Wattage: 50-Watt, Safety rating: c-UL-us. 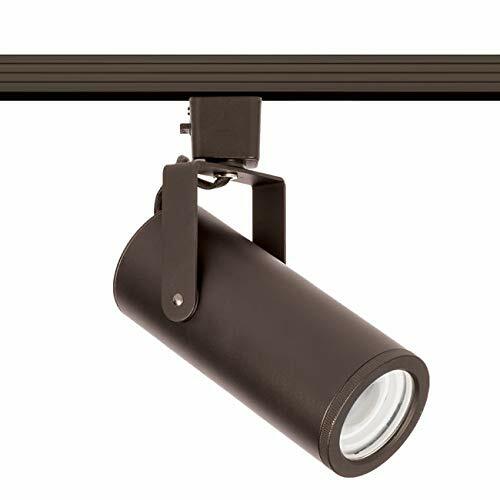 Fixture dimensions: 3-3/4-Inch by 2-7/8-Inch by 6-1/8-Inch extension. Vertical adjustment: 90-degree, Rotation: 330-degree. Silo X20 series track and rail heads are the perfect replacements for halogen MR16's as they offer lower wattage with superior lumen output, over 10 times the rated life span, less maintenance, no projected heat, and BeamShift technology. All Silo X20 series track luminaires are equipped with BeamShift technology, allowing continuous in-field modification of beam angle from spot to flood. For use with 120V track. Track Fixture is available in H, J/J2, and L track configurations. Order according to track layout specifications. Silo X42 series track and rail heads offer superior lumen output, over 10 times the rated life span of comparable HID or incandescent, less maintenance, no projected heat, and BeamShift technology. All Silo X42 series track luminaires are equipped with BeamShift technology, allowing continuous in-field modification of beam angle from spot to flood. For use with 120V track. Track Fixture is available in H, J/J2, and L track configurations. Order according to track layout specifications. 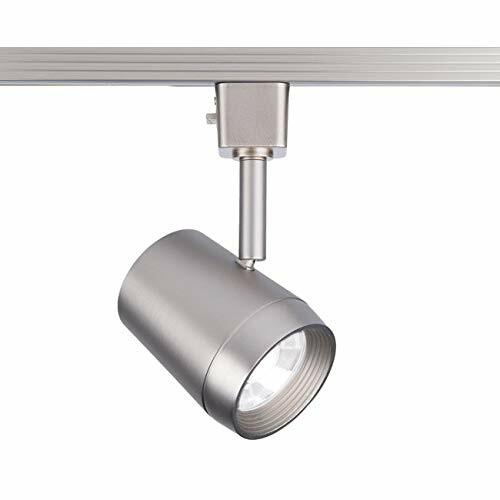 The Tech Lighting 700FJSPT606S Spot collection Pendant Lighting in Satin Nickel uses Halogen light output and brings Modern style. This item is 6"H x 2.4"W. The total wattage is 50 and the voltage is 12 volts. 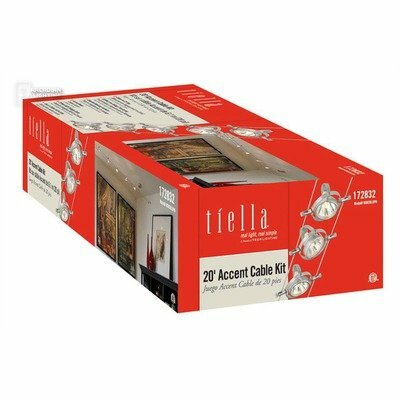 The Tech Lighting 700FJSPT606S requires 1 bulb (not included). Additional Information: Shade-No Glass (Bare Bulb). Jesco Lighting's Low Voltage Mini Deco Series offers the architect and interior designer a wide array of fixtures to meet a broad assortment of lighting needs; from the simplest round-back cylinder to a complex and ultra-modern combination of die-cast metal and molded glass in specially frosted diffusers to colorful decorative forms. We have included both rigid and flexible extenders in a variety of length options, perfect for applications needing economical but modern design solutions for the retail store, the corporate showroom, or for the exhibition booth at a trade show. Fixture may be extended with rod or gooseneck. 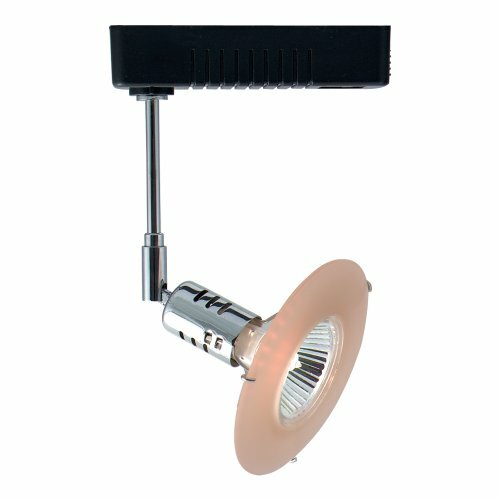 Dimmable with electronic low voltage dimmer. Input Voltage: 110 AC, Wattage: 50-Watt, Safety rating: c-UL-us. 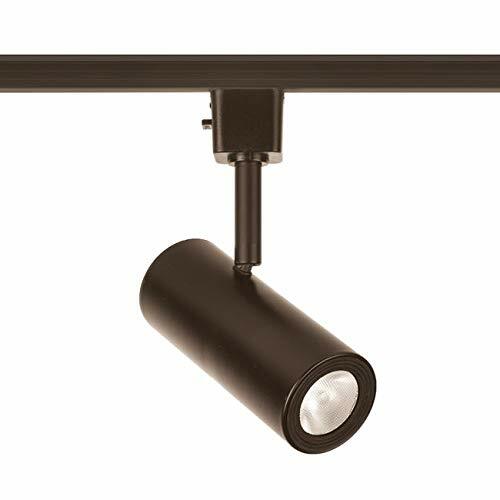 Fixture dimensions: 2-Inch by 4-Inch by 4-5/8-Inch extension. Vertical adjustment: 90-degree, Rotation: 330-degree. Silo x42 series track and rail heads offer superior lumen output, over 10 times the rated life span of comparable hid or incandescent, less maintenance, no projected heat, and Beam Shift technology. 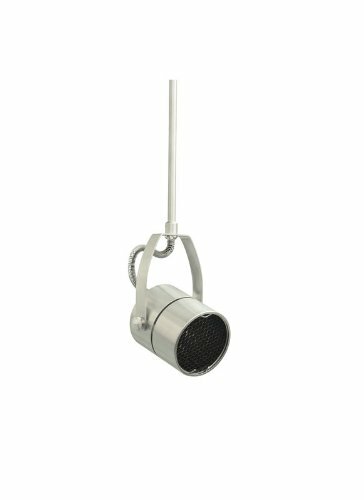 All Silo x42 series track luminaires are equipped with Beam Shift technology, allowing continuous in-field modification of beam angle from spot to flood. For use with 120V track. Track fixture is available in h, j/J2, and L track configurations. Order according to track layout specifications. This Two Light Track Head has a Black Finish and is part of the Droid Collection. I embedded my Philips Hue relay hack inside the low voltage track lighting in my workshop. None of Philips offerings were suitable, but now I have full Hue control of my workshop lighting. 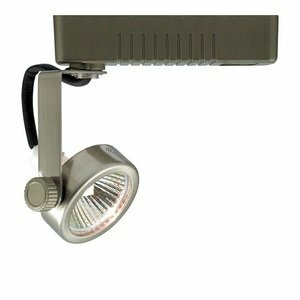 Compare prices on Low Volt Track Head at Elevelist.com – use promo codes and coupons for best offers and deals. We work hard to get you amazing deals and collect all avail hot offers online and represent it in one place for the customers. Now our visitors can leverage benefits of big brands and heavy discounts available for that day and for famous brands.